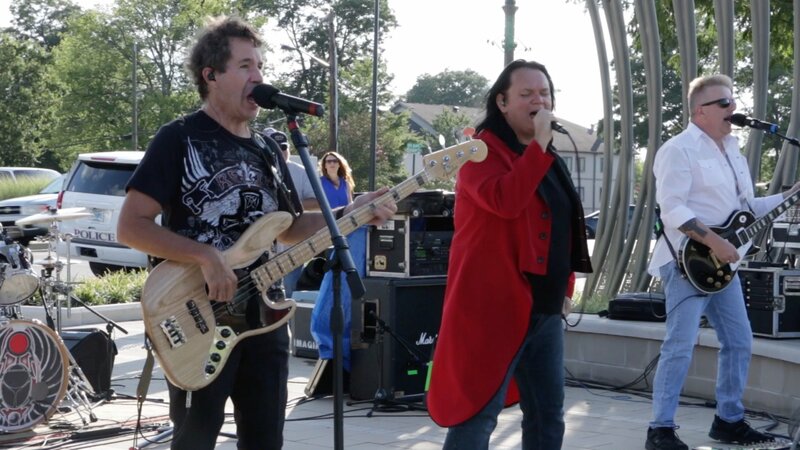 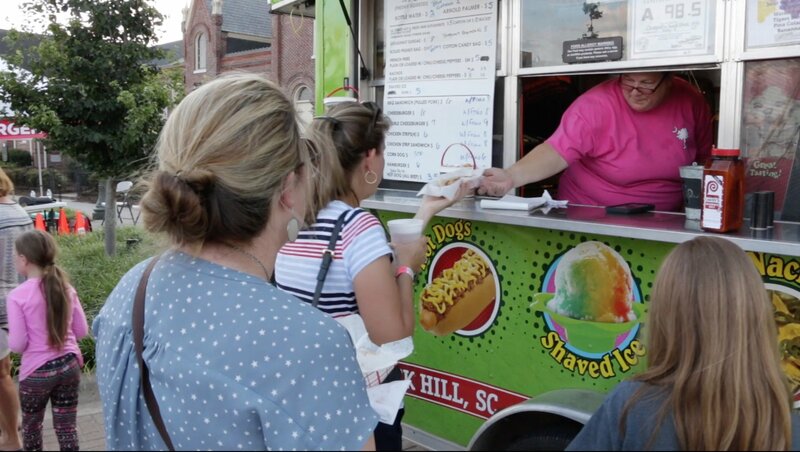 The Talk of the Town Carolinas this week features Old Town Rock Hill sponsored Food Truck Fridays. 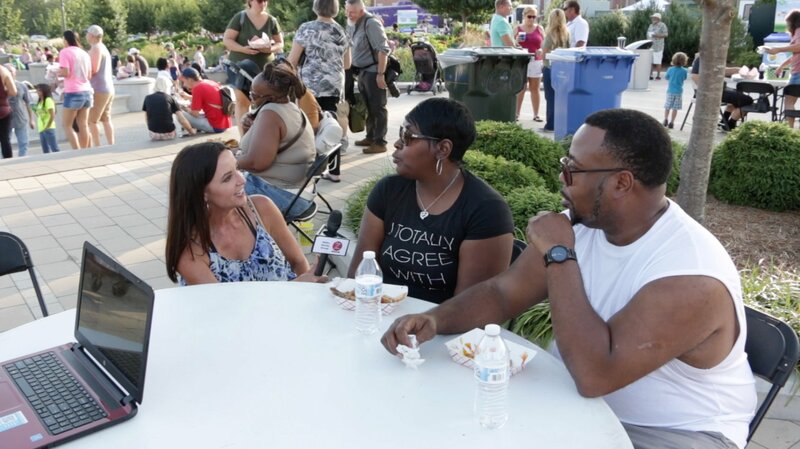 We went to the July 20th event in Fountain Park Rock Hill where we experienced over 27 food trucks, about 4,000 spectators and the Trail by Fire band. 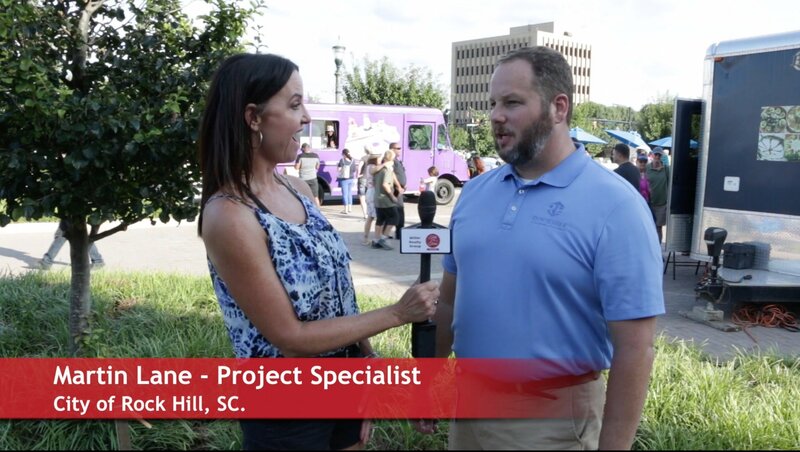 Host Patti Mercer interviewed City of Rock Hill Martin Lane to tell us about the history of Food Truck Fridays and what to expect. 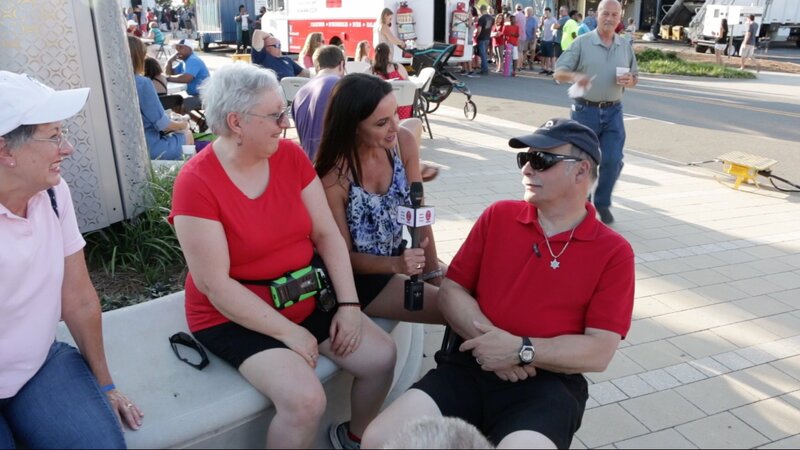 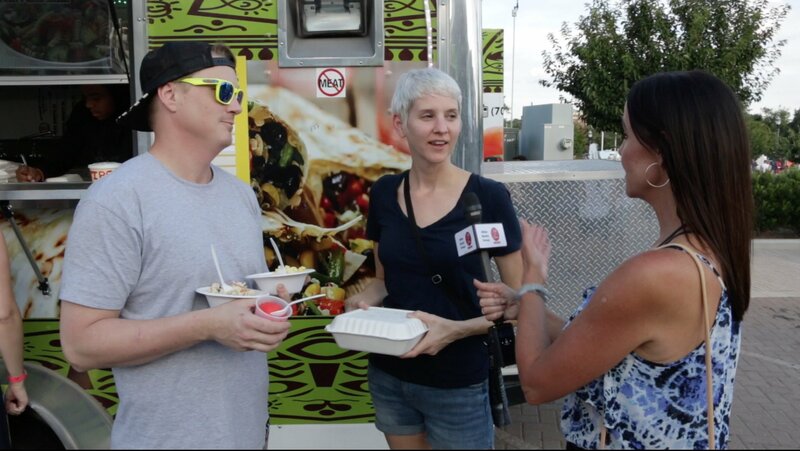 Hear from local participants on why they enjoy Food Truck Fridays.